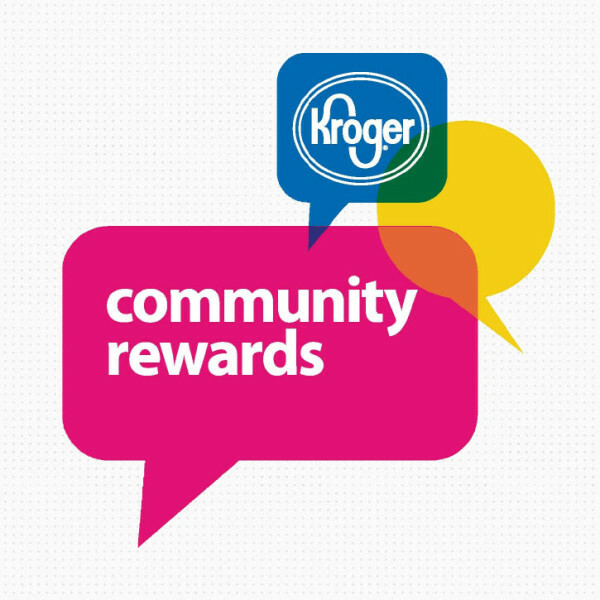 The Positive Resource Connection is enrolled in the Kroger Community Rewards program. By shopping at Kroger and swiping your Plus Card (or entering your alternate ID), Kroger will donate a percentage of your purchase back to us. It couldn’t get any easier to donate than that! Create an online account or log into your existing Kroger account – make sure your Kroger Plus card is registered. Start shopping! Don’t forget to use your Kroger Plus card (or alt ID) every time you visit a Kroger.